It is always a difficult process when you or a loved one is injured through the fault of another. This is the time the injured client should immediately seek legal help. 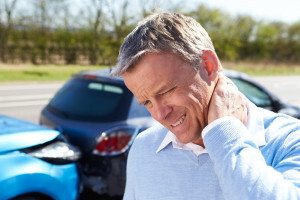 Our office will direct you to the road of recovery and strive to obtain fair and adequate compensation from the liable party so that the injured client may be made whole again. In many instances, the liable party’s insurance carrier will attempt to establish immediate contact with the injured client to record the events surrounding the injury-producing incident. You should seek legal representation at once so that the law office could communicate with the insurance company on your behalf. You don’t need to submit to any questioning by the liable party’s insurance company. This law office has successfully prosecuted and settled many personal injury claims for our clients. When you or someone you love or know is injured, you should contact our office immediately so that your rights under the law would be preserved.